Even though stainless steel structural sections have been available since the 1960s, the industry hasn’t shown great interest until the last decade – the main reasons being a lack of material knowledge, limited supply sources, irregular demand, small volumes, long delivery times and high prices. Today this has changed, with the market not only asking for quality stainless steel structural sections but for a complete range of sizes, all according to international standards as well. This enables architects and engineers to plan and design with stainless steel as freely as they would do with carbon steel. To evaluate performance of stainless steel structurals, a company called Stainless Structurals Asia Pte Ltd, a subsidiary of MONTANSTAHL, initiated a research programme in cooperation with HERA, NZ Stainless Steel Development Association (NZSSDA) and University of Auckland (UoA). 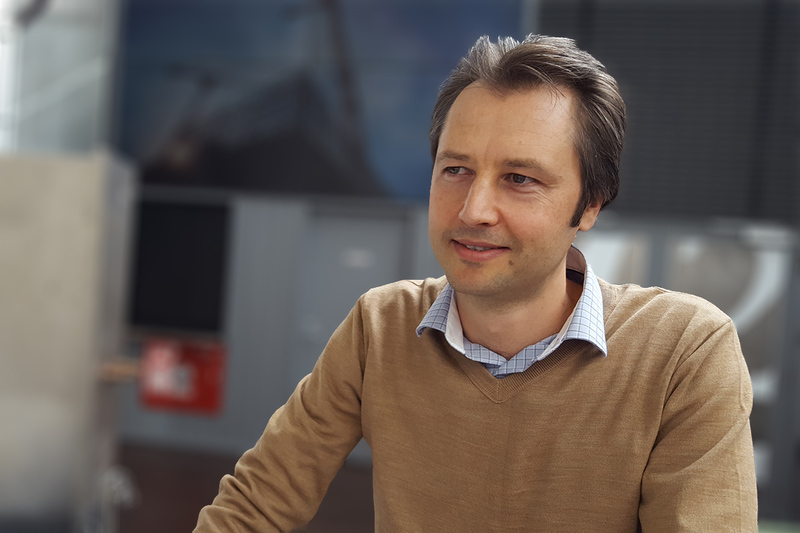 The aim of the research is to evaluate performance of welded moment resisting connections (MRC) made of laser welded stainless steel sections under low cycle (seismic) fatigue. The evaluation procedure includes large scale tests on welded connections fabricated by member Rivet Ltd from stainless steel. A research team that includes PhD student Hafez Taheri, Associate Professor Charles Clifton and Dr James Lim, of UoA, and HERA Welding Centre General Manager Dr Michail Karpenko are involved in the project. The external Expert Advisor for the project is Professor Pingsha Dong, of the University of Michigan, USA. The project is sponsored by Stainless Structurals Asia Pte Ltd, who provided laser fused stainless steel sections for the project. 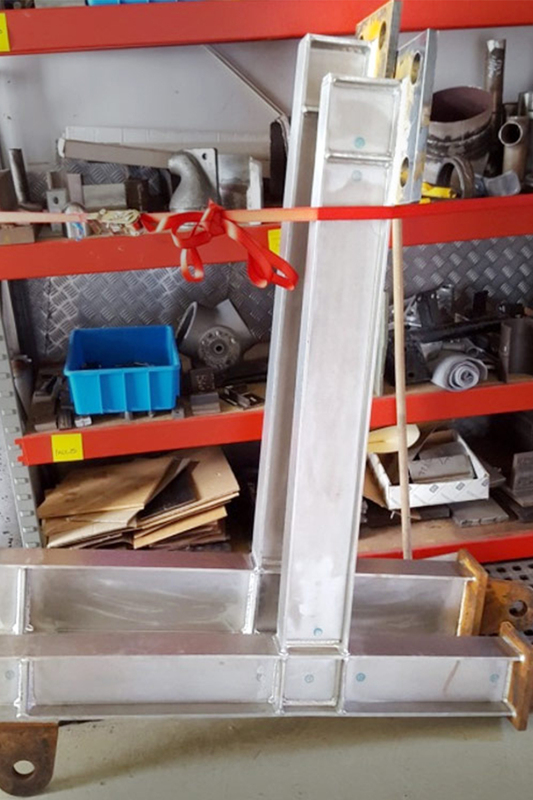 Kenny Lim Teck Huat of Stainless Structurals Asia Pte Ltd visited the testing facilities at the UoA on 21st March and also gave a presentation Laser-fused stainless steel sections – The structural solution to students. The first report on performance of moment resisting stainless steel connections is expected to be available at the 9th International Conference on Behaviour of Steel Structures in Seismic Areas that will be held in Christchurch on 14-17 February 2018. 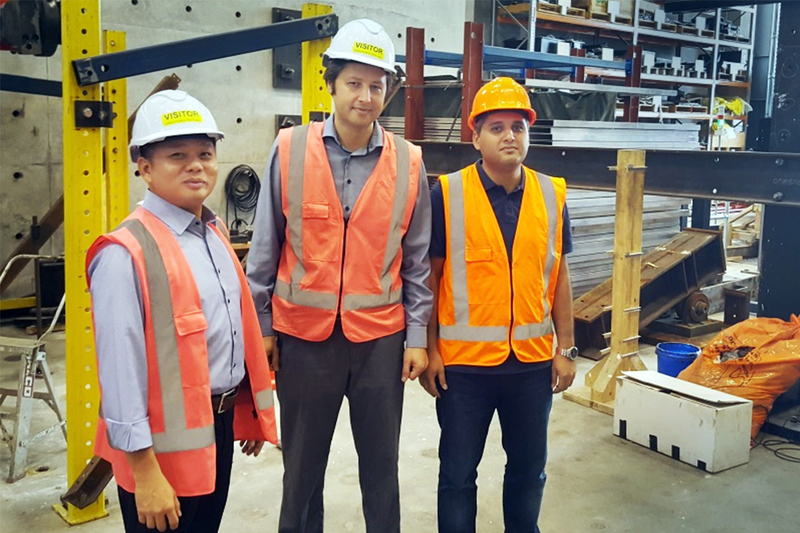 Stainless Structurals Asia Pte Ltd Sales Director Kenny Lee and HERA’s General Manager Welding Centre Michail Karpenko and HEERF PhD Scholar Hafez Taheri at the University of Auckland testing facility.